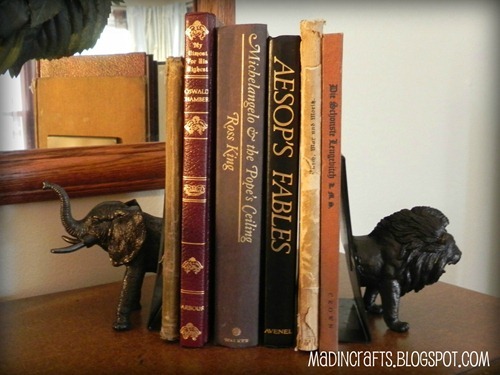 what brilliant bookends from mad in crafts. 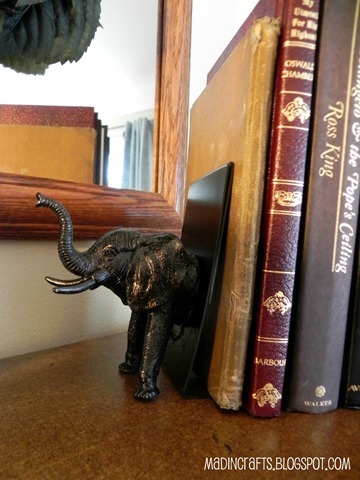 if you’re like me and have a zillion books with few trendy bookend (they’re so pricey) make these! you can get everything except the paint at any dollar store. hi friends. kitesnsights is currently on an adventure. while gone i’m reading: A Guide to the Birds of East Africa: A Novel by Nicholas Drayson & Sweet Liberia: Lessons From the Coal Pot by Susan D. Peters.